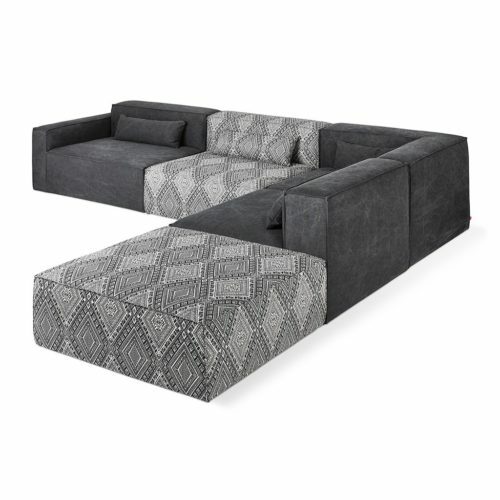 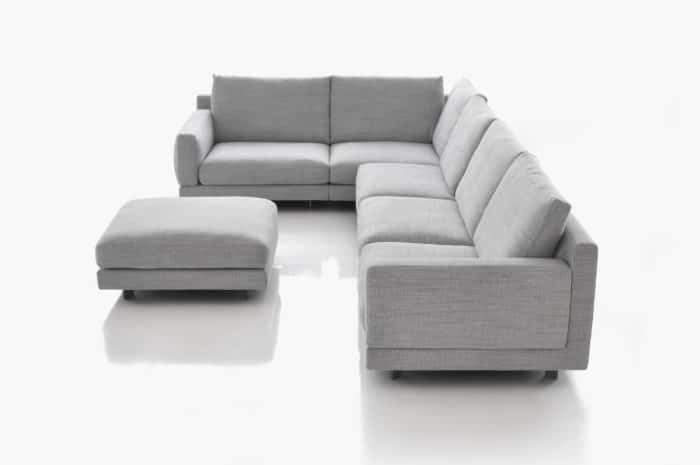 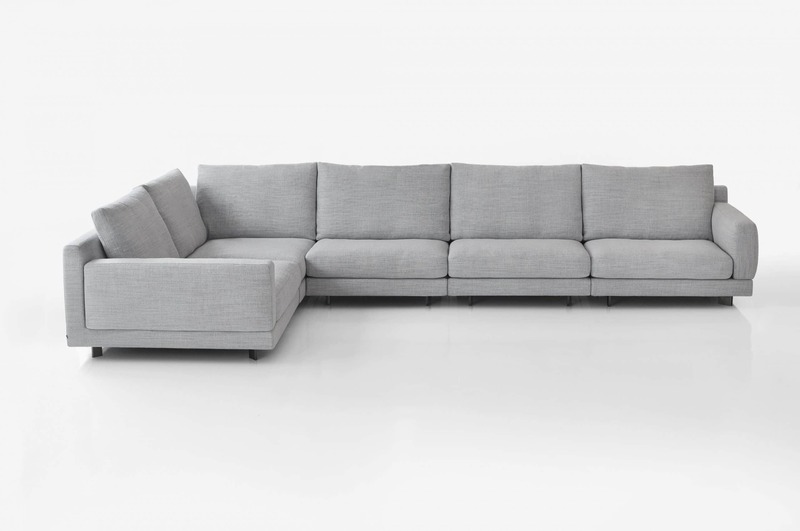 The Elle Sofa system is comprised of separate modules that can be ordered in any combination to create sofas and sectionals. 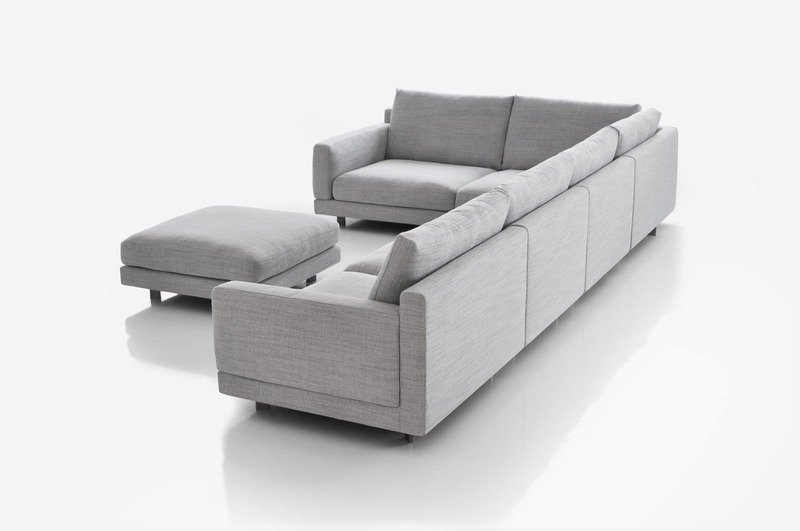 Available in two depths where Standard units have a seating depth of 27.5″ and Deep units have a seating depth of 35.5″. 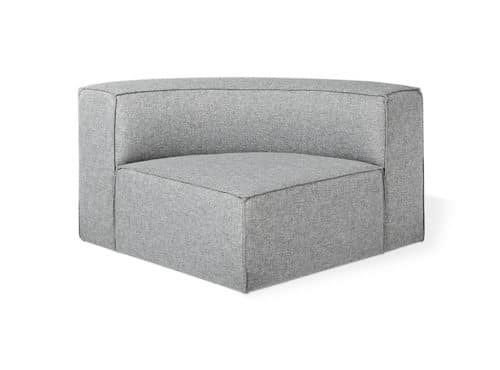 The seat and back cushions are engineered with a layered foam core and wrapped in a generous amount of feather and down to provide the perfect amount of support. 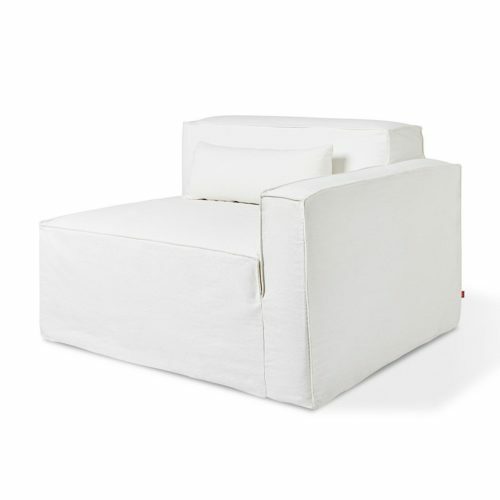 The cushion covers are precisely sized to give a soft casual appearance without looking sloppy or loose. 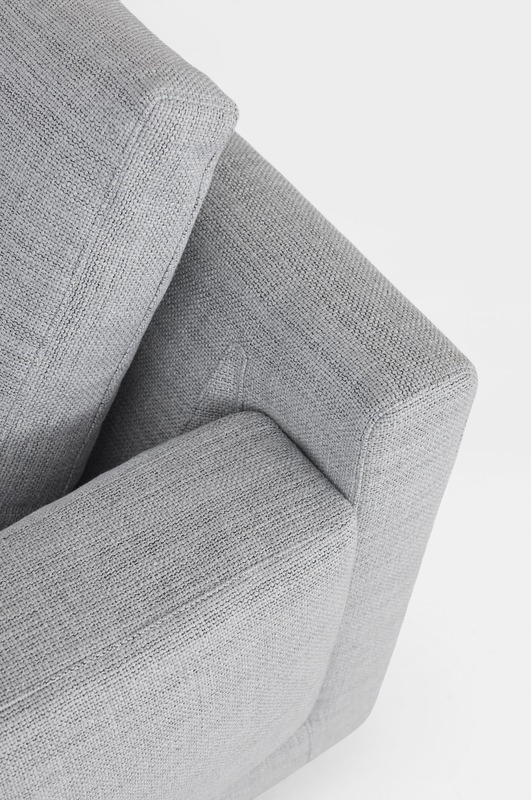 Down back cushions complement the softness and appearance of the seat, while the L shaped frame retains a crisp tailored form. 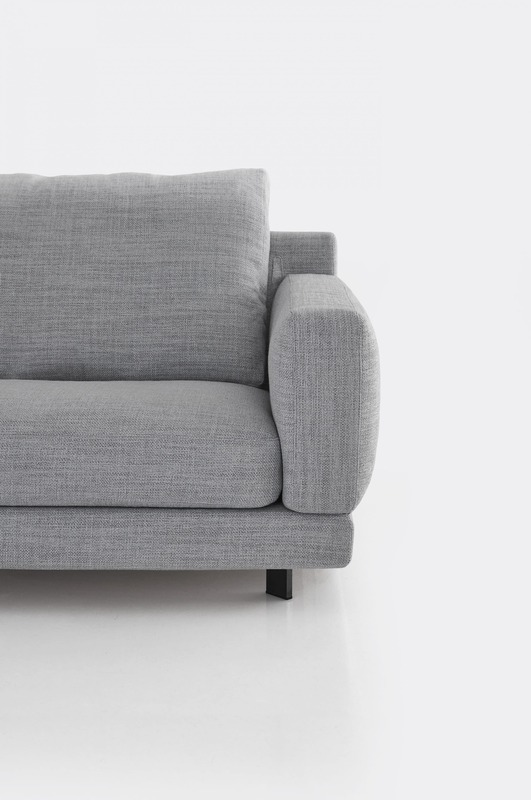 All fabric covers are attached by Velcro and are removable for easy cleaning or replacement.